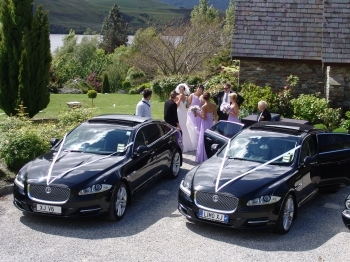 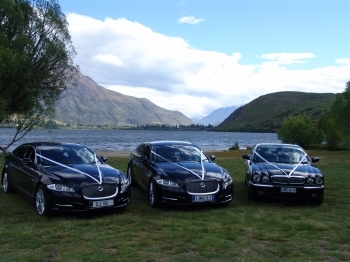 NEW Identical late model Black Jaguar XJ long wheelbase cars and Black Jaguar XF-R Sport to enhance your special day. 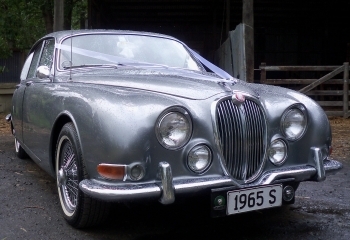 Classic 1965 S type Jaguar also available. 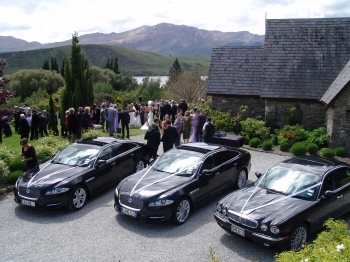 Complimentary Lindaer, sparkling grape juice & fruit juice.